Community is about more than just living together. It's about making this place home. At Bethel, living on campus is convenient. You'll save on gas. You won't have to worry about finding a place to park every day. You'll have a short walk to class. But we also think it's about something more. It's about sporting your residence hall pride at the Homecoming Cheer. It’s about painting the rock in the middle of the night. It’s about living steps away from a lake, a frisbee golf course, and a nature trail. And it’s about hanging with your friends and doing life together. 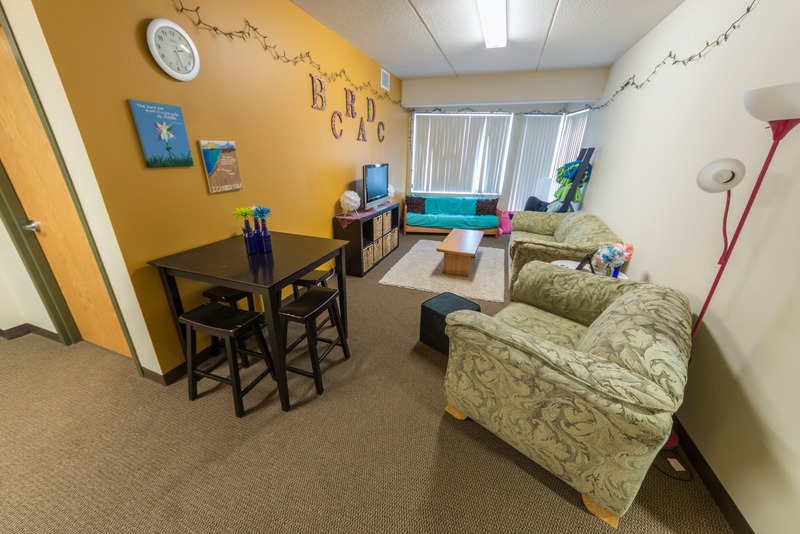 Check out our residence halls. From apartments to suites to traditional rooms, we have plenty of options. 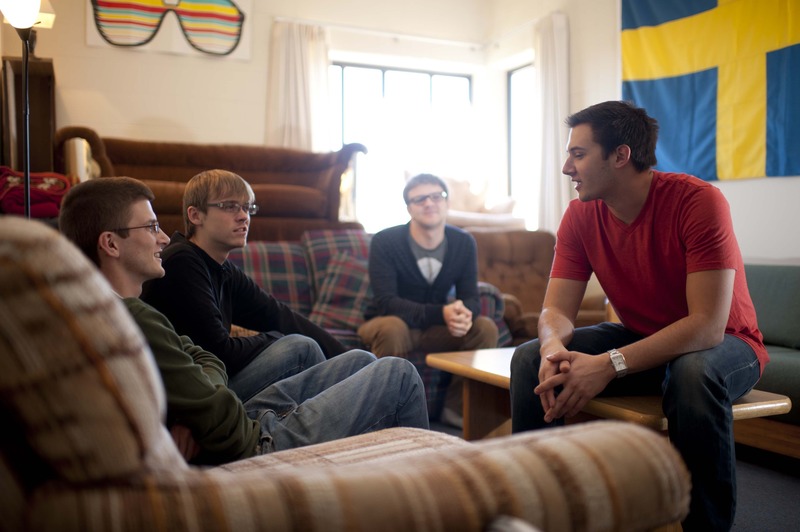 Get signed up for living on campus and learn how to choose your roommates and room. 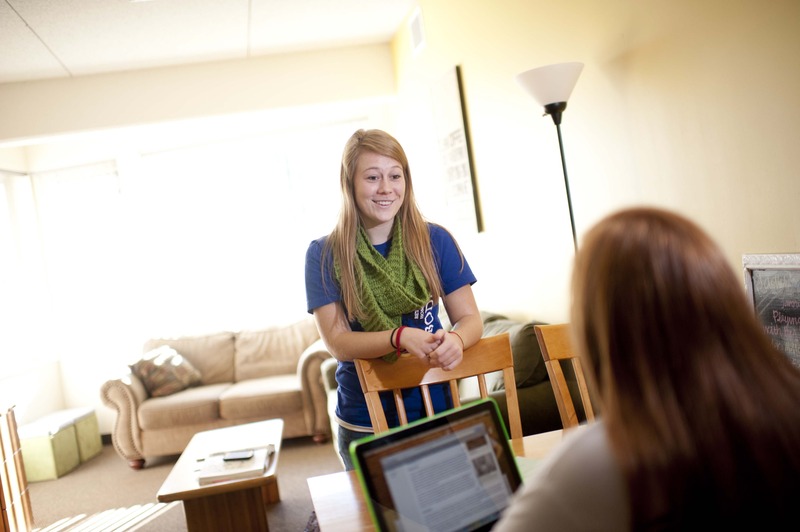 Learn about policies and processes for living in campus housing at Bethel. Join our residence life staff by becoming a resident assistant. It’s a great way to build your leadership skills and have fun with a great group of people.